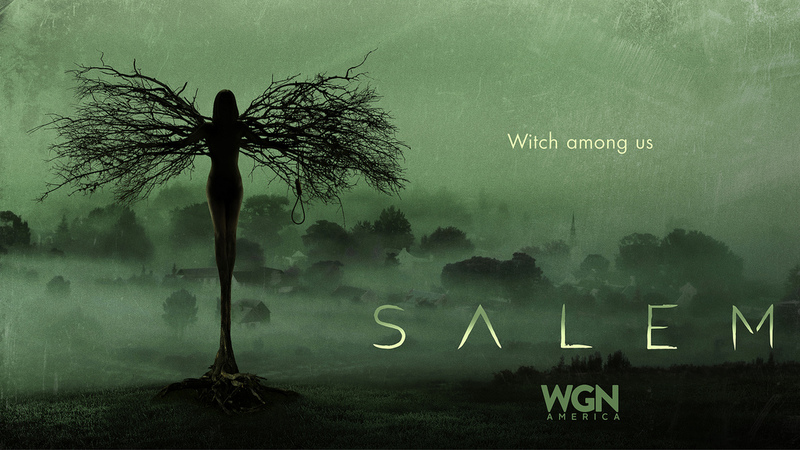 SALEM — a new scripted series which reexamines the infamous Salem witch trails — will have its debut on WGN America on Sunday, April 20th, the network announced. Per WGN American, SALEM “explores how suspicion and fear gripped Salem and its residents, and reveals the truth that in Salem, the witches were real, but not who they seemed to be.” The series stars Shane West, Seth Gabel, Janet Montgomery, Ashley Madekwe, Xander Berkeley, Tamzin Merchant, and Elise Eberle and comes from Brannon Braga and Adam Simon. Are you looking forward to SALEM?